Colon 2000 Cruise Port is located in the Province of Colon. It is managed as a private company. The investment for developing this two colonial/modern Terminals and Piers was US$15 million. The first Terminal and Pier called “Port of Call” was developed in October 2000 to provide services to international cruise lines. Customs are located in the First Terminal. The second Terminal and Pier is called “Home Port”. It was developed in February 2008 but operations started in December 2008 as a permanent port for cruise line passengers. The Home Port has its own duty free shop and has three different gates for passengers, luggage and cargo. Parking lots with CCTV are available. 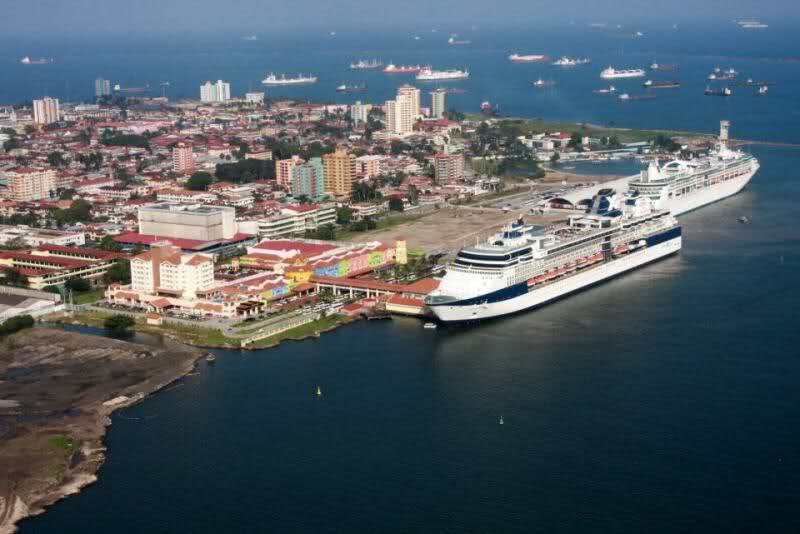 Colon 2000 Cruise Port is considered the most efficient port in Central America. Deep-draught ships are welcome to dock. The port receives more than 60 ships per season. It has more than 50 stores including a business center. The stores you can find are: Supermarket, optical clinic, fast-food restaurants, perfume stores, liquor store, handicraft shop. The average temperature in Colon is 80ºF all year long. Don´t forget your sunscreen, hat, light clothes.